Jotafloor, Jotamastic, Penguard and a range of single pack and two-pack topcoats. 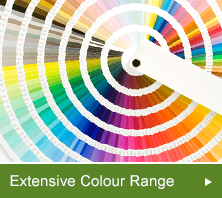 SML Protective Coatings stock a huge range of unbeatably priced, high performance Jotun paints. We only sell Jotun paint because we believe it offers the highest quality, best value for money in the market today.